Creativity is a way of life, not a hobby. Creative outlets can be found in many ways. 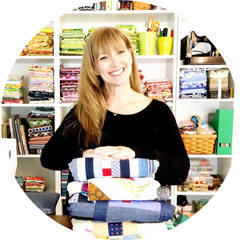 I sew, write, sing, dance and will pick up new things here and there. I have found my zen place to be in the focus of doing something...anything that has a start, ( hopefully) has an end and ,most importantly, makes me feel something! Happiness, sadness, anger...something! One of the parts about embracing creativity is that it can bring you peace when you need it the most. It has been about 16 years since a crochet hook has been in my hand. I knew how to when I was younger but somehow forgot how when I was pregnant with the youngest. Some people lose words, I lost the ability to crochet. This weekend I went on an unexpected road trip ( Left Friday afternoon, returned Sunday evening 21 hours driving) and packed in such a haste, I forgot to add in hand stitching. I was with my sister and she asked if I wanted her to pick up a crochet needle an some yarn for me since she was going to pick out some new yarn for knitting. My sister is one of those amazing people that has the creative morphing super power! She can do anything AND she makes it seem effortless. I love her for many many reasons but this exceptional super power has always impressed the snot out of me! I reminded her that I forgot how to crochet ( darn pregnancy amnesia) but she insisted that I would be able to pick it right back up. Did I mention how much I love my sister? She is very supportive! I played a bit with single chain stitching and had the hang of it ( YAY ME)! I went on youtube and found this great video to help get me started with relearning how to make granny squares. If you have some knowledge of crochet and need a good video for pretty granny squares, this is IT! What a nice surprise. You were in my thoughts and prayers this weekend. Hang in there. "One of the parts about embracing creativity is that it can bring you peace"
I agree with that statement fully. Imagine a world where we could teach everyone to embrace creativity..... What a wonderful world. Hi Kim! I think you forgot the link to the video from YouTube! I need it too! I’d love the link as well. 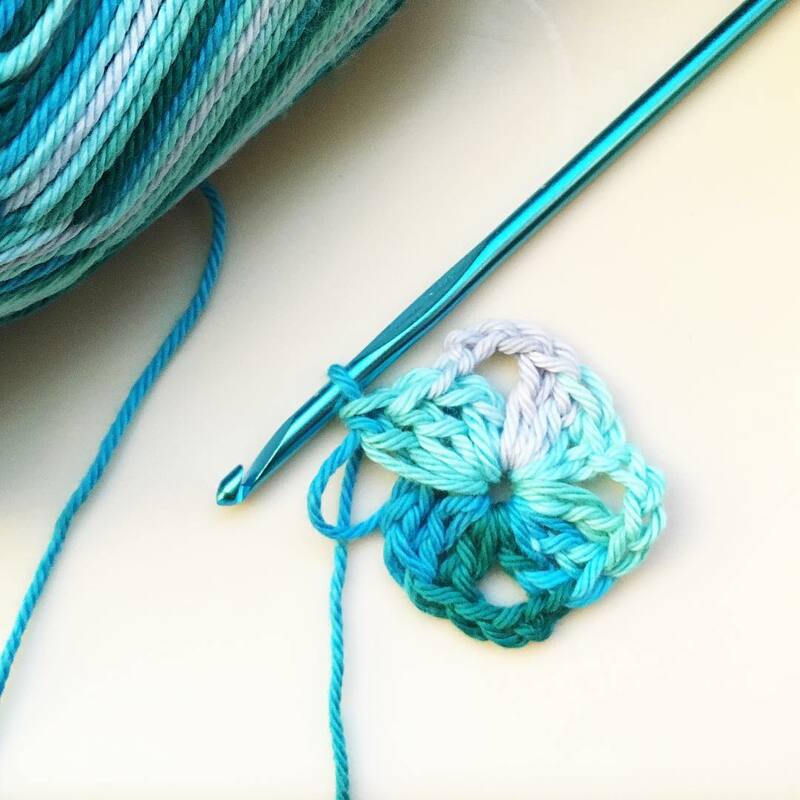 I used to crochet when I was in training and other then making a chain i’m lost.